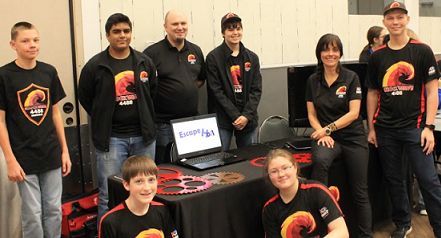 FIRST Robotics Teams do more than just build robots. In an intense week-long competition, PNW FRC teams designed and presented ideas to create a new vision for OMSI and the Center For Innovation in order to attract and educate teens in STEM. The LEAP (Linking Engineering and Philanthropy) competition was organized by Team 1540, hosted by OMSI, and prizes provided by Autodesk. 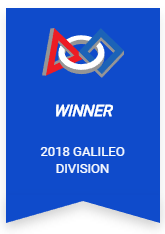 FRC Team 4488 Shockwave from Glencoe High School, in Hillsboro, was awarded the 1st place prize and $4000. Their winning proposal was entitled Escape Hall and was a multi-part escape room with the theme of Engineering Through Time. Team 4488 detailed the concept and designed a series of challenges for each of the rooms that combines the fun of team challenges while advancing STEM concepts and how they have progressed through time. 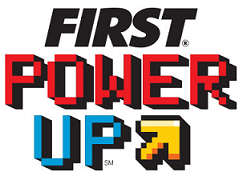 This year, the competition was revealed to be FIRST POWER UP, where teams Play For Real to escape an arcade game. The competition is comprised of scoring yellow “power cubes” into platforms (scale and switch), activating power ups to shift advantage in a match and climbing a rung at the end of the game! To gain an advantage during a match, teams must claim ownership of the switch and scale by placing the power cubes into the designated receptacles retro 8 Bit arcade gaming themed. 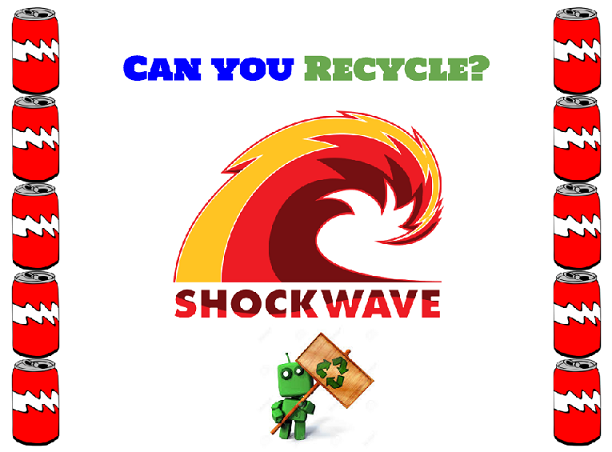 2017-18 Mock Build Week - CAN you Recycle?